Our student body tends to be especially socially-conscious and volunteer-oriented. If your student wants to get involved on campus and do something in the spirit of our Pro Humanitate (for humanity) motto, the Volunteer Service Corps is a great place to start. VSC Service Events Committee Information Meeting! Thursday, September 22nd @6pm – Volunteer Office, 5th Floor Benson. Everyone is welcome! Help us plan events throughout the semester! September 30th in Benson University Center, 5th floor where the VSC office is located. 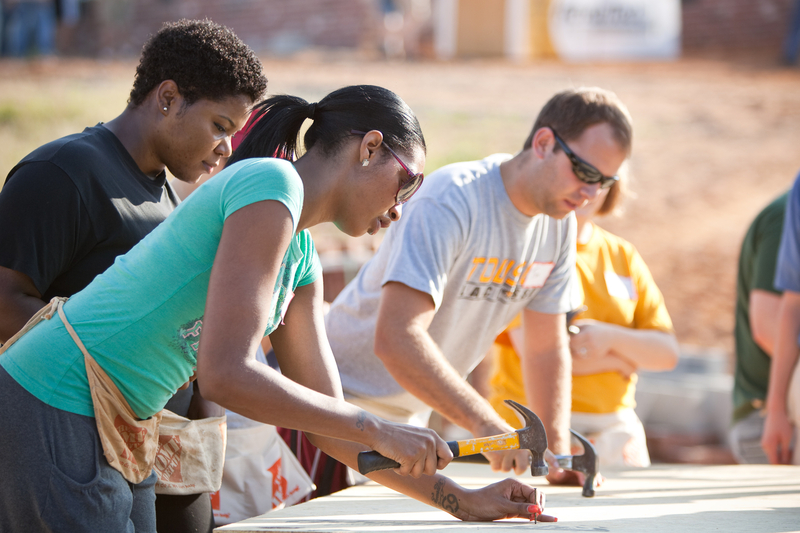 Deac families, you can learn more about volunteer opportunities at the Campus Life website. If your student is still looking to find his/her groove this semester and is seeking engagement with others, encourage him or her to check out the many ways to serve our campus and the larger community!